Cheltenham is England’s most complete Regency town and is the ideal base for touring the Cotswolds. 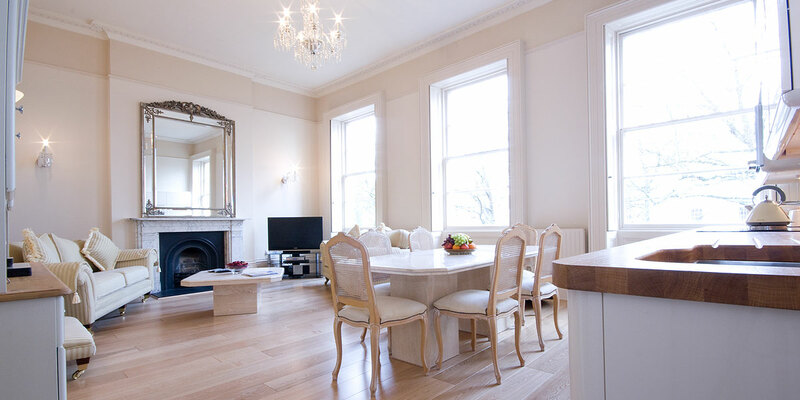 With award-winning gardens, stylish shops, mouthwatering restaurants and festivals of horse racing, music and literature, Cheltenham has something to offer everybody – including Quintessential’s Cheltenham serviced apartments! 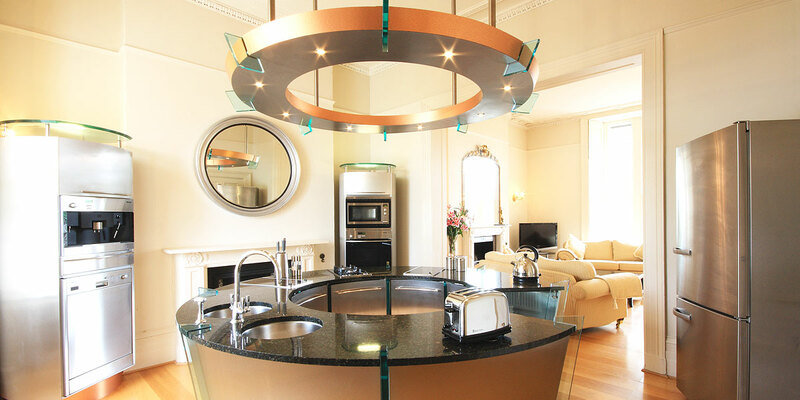 At Quintessential, we aim to provide the very best in luxury serviced apartments in Cheltenham, mixing elegant 19th century properties with 21st century living, including WiFi/broadband. We cater for visits by singles, couples and families (with cots and highchairs available on request in all apartments). 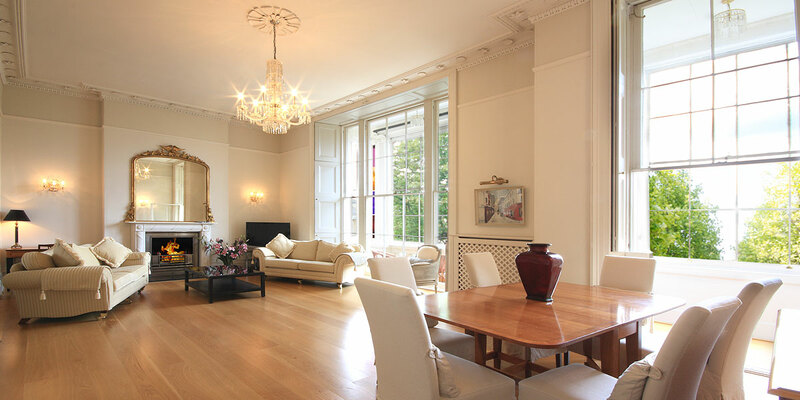 All our serviced apartments are owned and run by one family, allowing us to maintain the highest level of care and attention. 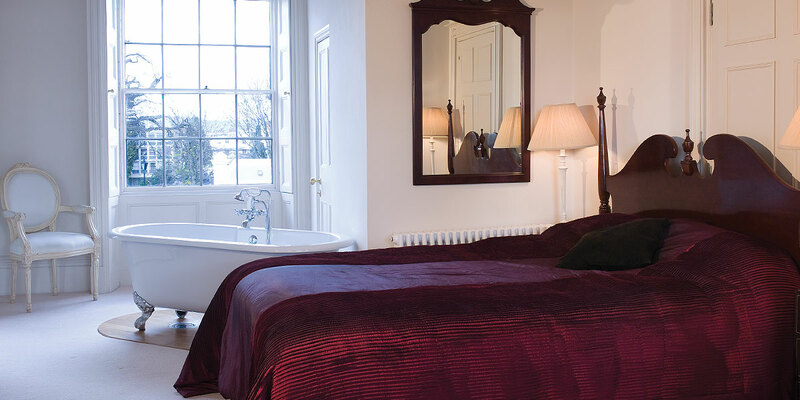 If you're looking for quality serviced apartments located in and around Montpellier in Cheltenham, we have the right property for you, whether you want to stay for 2 nights or 2 years.